Kapoor’s Kidney and Urostone Centre Pvt. 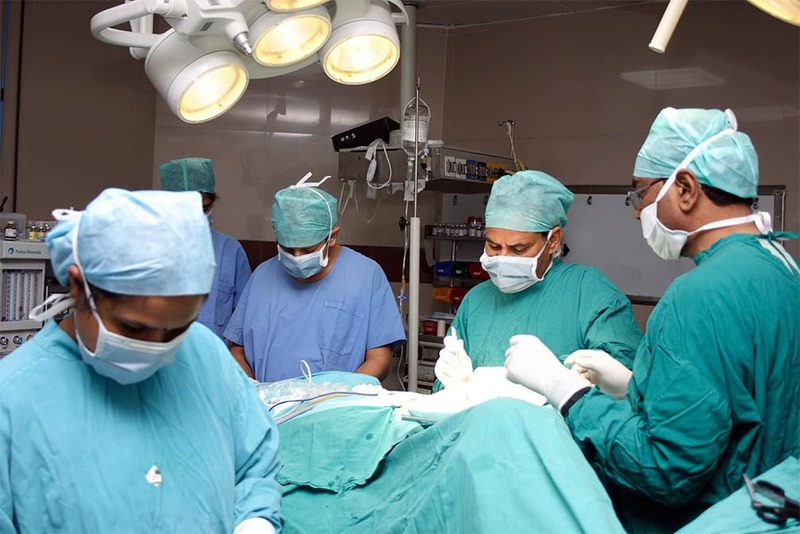 Ltd. is a superspeciality surgical hospital with a capacity of 18 beds situated in the heart of Chandigarh city in one of the most populated areas of Chandigarh. The hospital was started by a team of Urologists to give comprehensive Urology facilities under one roof with a world class standard and the latest technology and skill. 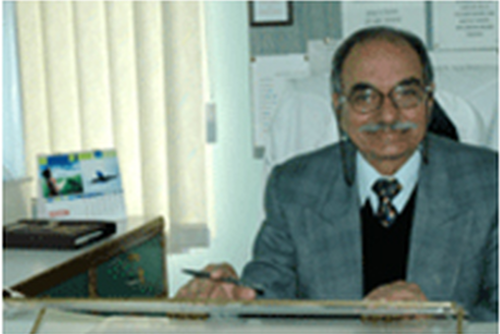 The hospital is a dream project of Dr. (Col) V K Kapoor Ex Prof. (Urology), AFMC, Pune. He has 52 years of experience as a General. Surgeon & Urologist in the Armed Forces and corporate sectors. He is being ably supported by Dr. Anshumaan V Kapoor, (Urologist) who is MBBS, MS, DNB(Urology) from MPUH, Nadiad–a State of the Art, internationally recognized Urology Institute. Majority of the Urology cases at KUC are done Endoscopically/Laparoscopically. Ours was the First center with LASER and flexible videoscopes and plasma kinetic cutting for urology in the Tricity, Punjab and Himachal. Thus, KUC has been the first center in the region to introduce an array of latest minimally invasive treatment modalities in above mentioned region. Over a period of last 10 years a total of 30000 urology patients have been seen & 14000 urological surgeries done at KUC. These include the latest techniques of mini perc and RIRS for renal stones and plasma kinetic cutting for resection of the prostate. Laparoscopic radical prostatectomy and penile implants also make up a fraction of the above cases. We thank you all for your overwhelming support over the years. We started KUC as a urology centre to give comprehensive urology facilities, under one roof, with a world class standard and the latest technology. We continue to adhere and will strive to maintain our foundation principles of international level healthcare with the latest technology, humanity and above all–infusing ethics and a human touch back into the field of medicine. Kapoor’s Kidney and Urostone Centre Pvt. Ltd., a Superspeciality Urology Center aims to give comprehensive urology facilities under one roof with a world class standard and the latest technology and skills. Our vision is to be the first choice of hospital for Urology patients in Northern India (based on a reputation of Excellence in Patient care and Excellence in Urology). We value the relationship we have with our patients and encourage each patient to play an active role in disease prevention.